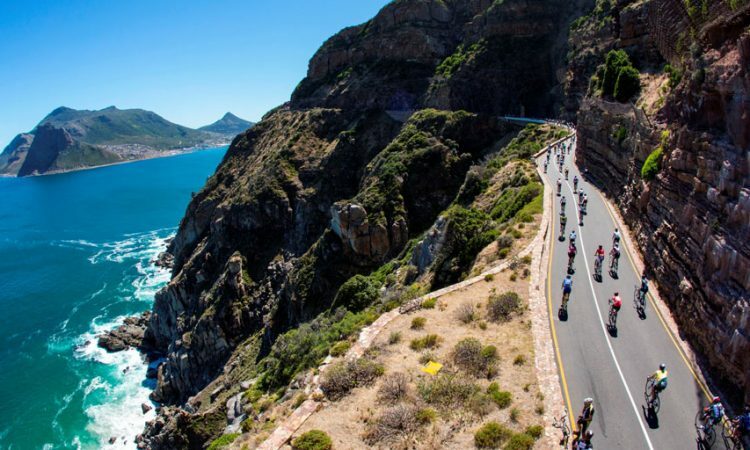 CAPE TOWN, November 2015 – Thebe Tourism Group (TTG) today announced that it is now the sole owner of the Cape Point Concession having bought the remaining 49.9% share from Murray & Roberts, TTG previously held a 50.1% stake. 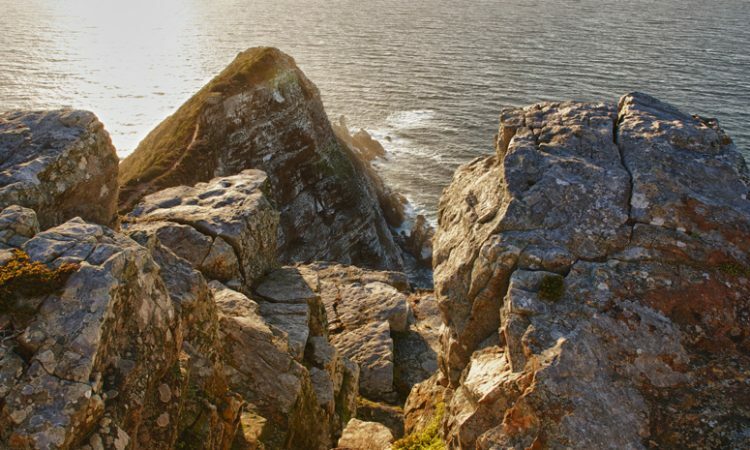 Murray & Roberts, through its Tolcon division, and TTG formed the Cape Point Partnership in 2003, with the mandate of managing the facilities at Cape Point and promoting it. 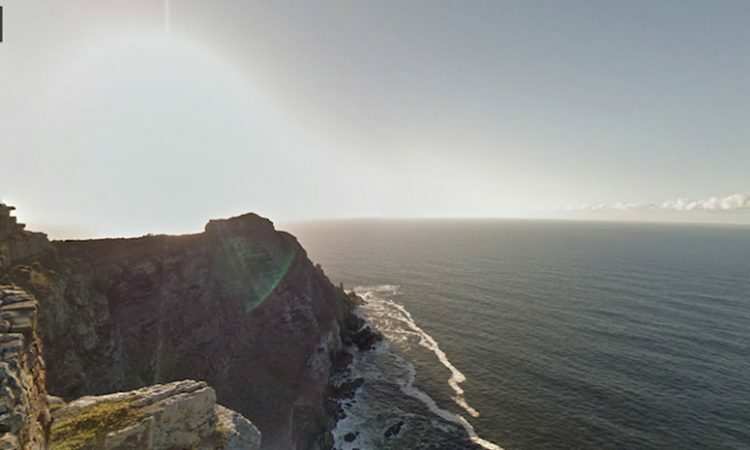 Located in the Cape of Good Hope section of Table Mountain National Park, Cape Point is recognized as one of South Africa’s key tourism attractions. “We are very proud and excited about this opportunity. 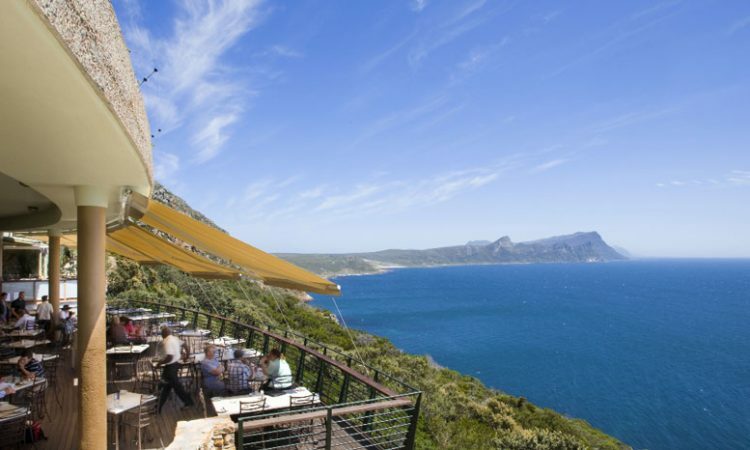 For TTG we are even more proud as a result of the great team that has been doing phenomenal work on site,“ says Thebe Tourism Group CEO Jerry Mabena. “Our visitors can be assured of our continued excellence on site. 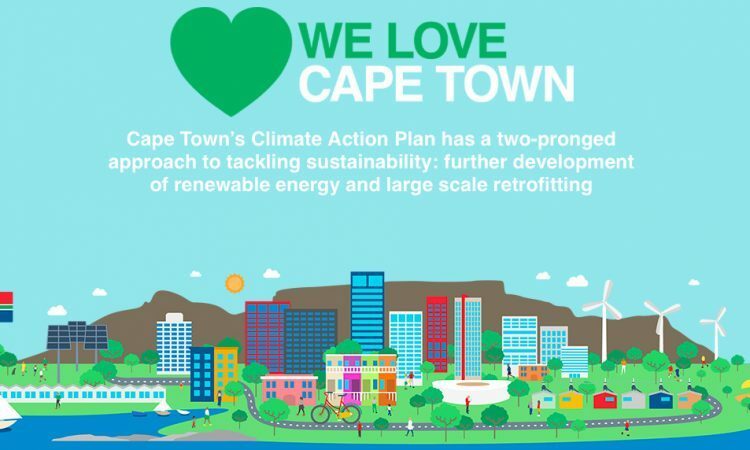 It’s business as usual at Cape Point, however we are very excited about the move as it is aligned with our growth strategy on the tourism asset management. 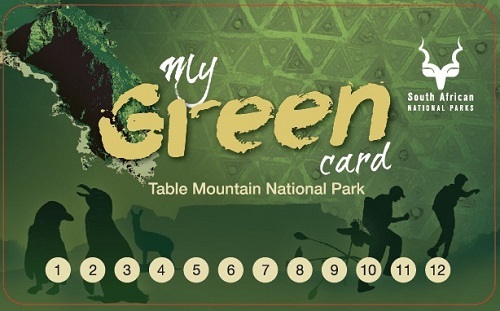 We look forward to our future journey with SANParks and continuing our partnership with them. Thebe Tourism Group is eager to improve activities at the site in order to enhance the visitor experience,” he added. Thebe Tourism Group is part of the Thebe Group of companies, a corporation that was founded in 1992 through a community trust. Formed in 2001, Thebe Tourism Group is the oldest black-empowered South African tourism group and has a significant portfolio in tourism and related industries ranging from attractions, inbound and outbound tourism, car rental, business tourism and foreign exchange. TTG continues to grow and play a significant role in developing and transformation of the tourism sector. 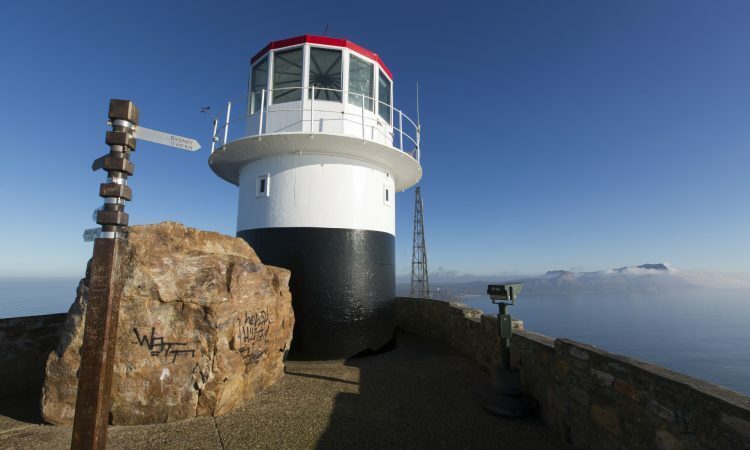 Cape Point facilities include the Flying Dutchman Funicular, the Two Oceans Restaurant, two curio shops and a food shop at the bottom station, and one curio store at the top station. For further information contact Thebe Tourism Group on +27 21 551 0288. www.thebetourism.co.za. 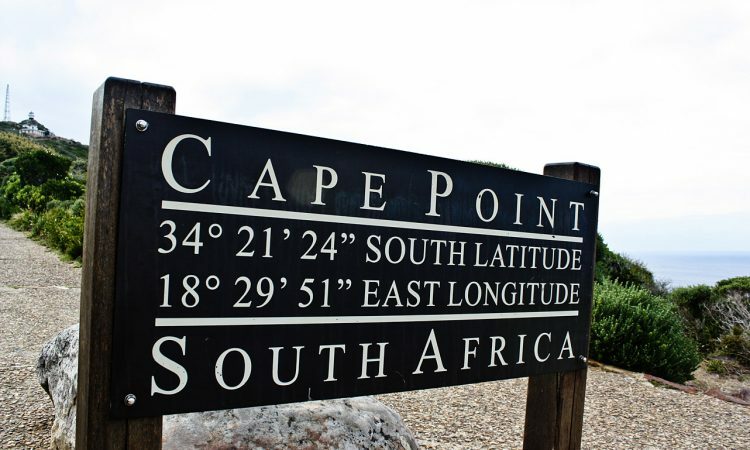 Cape Point social media feeds are: Twitter and Instagram @CapePointSA and Facebook https://www.facebook.com/CapePointSA.